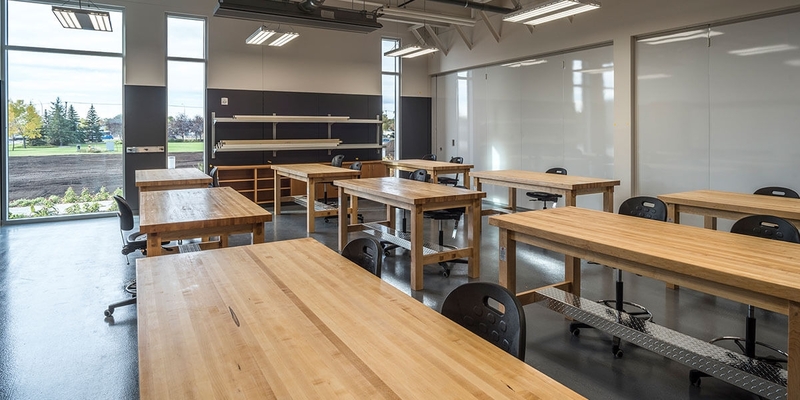 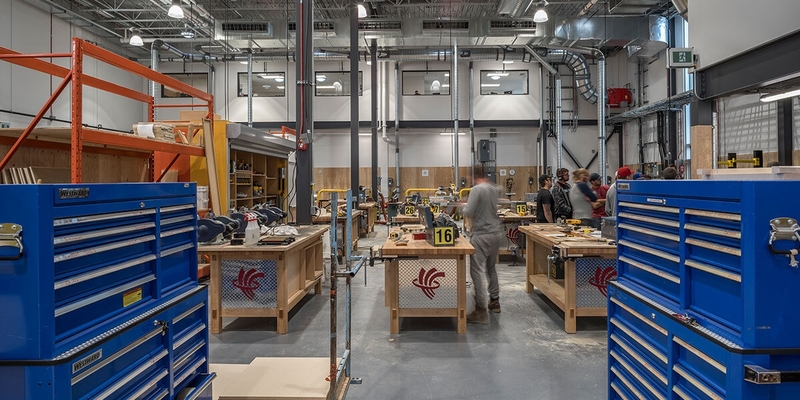 The Skilled Trades and Technology Centre is a 102,000 sq.ft. 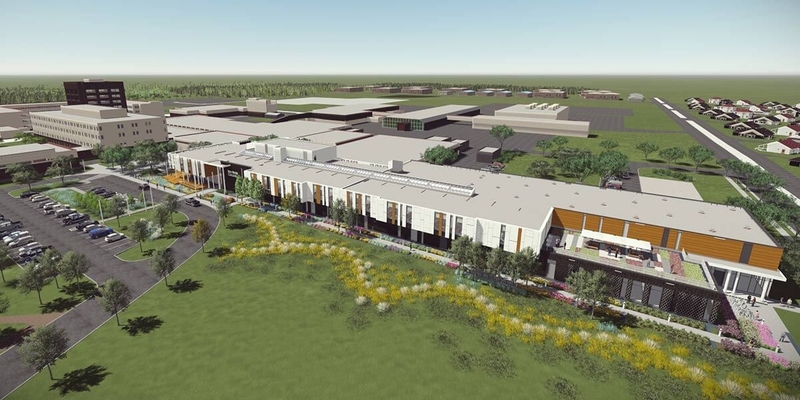 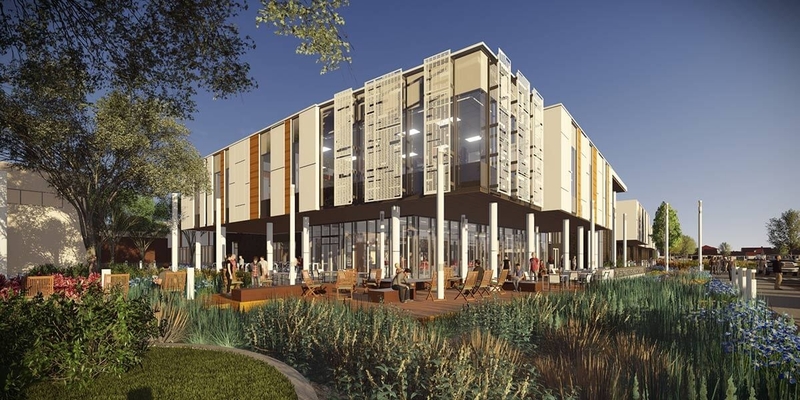 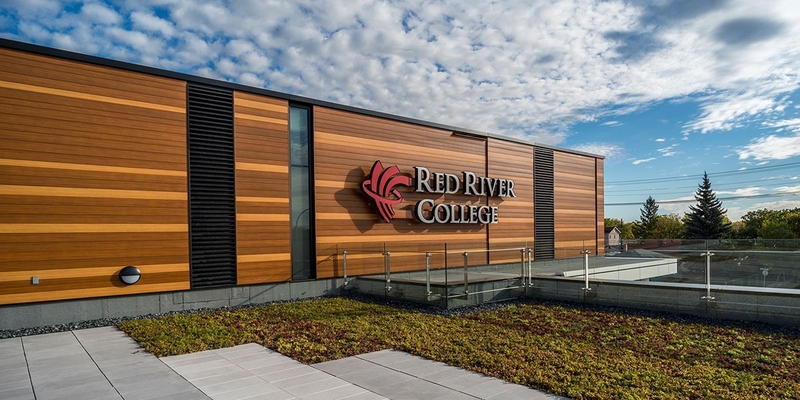 expansion to Red River College’s Notre Dame Campus designed to accommodate up to 800 students each year in high-demand trades including construction, electronics, refrigeration, machining and manufacturing. 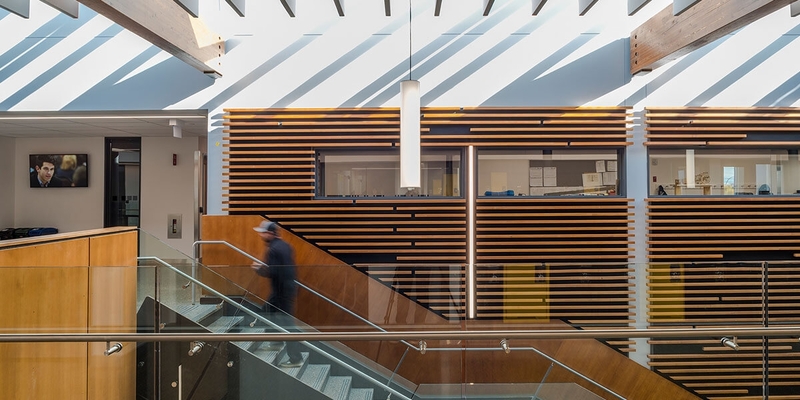 The state-of-the art educational centre of excellence implemented an extensive Integrated Design Process involving key project stakeholders including the college, The province’s Accommodation Services Division and Manitoba Education and Advanced Learning to generate an all-encompassing design program that accelerates and promotes the college’s innovation, training and applied research goals. 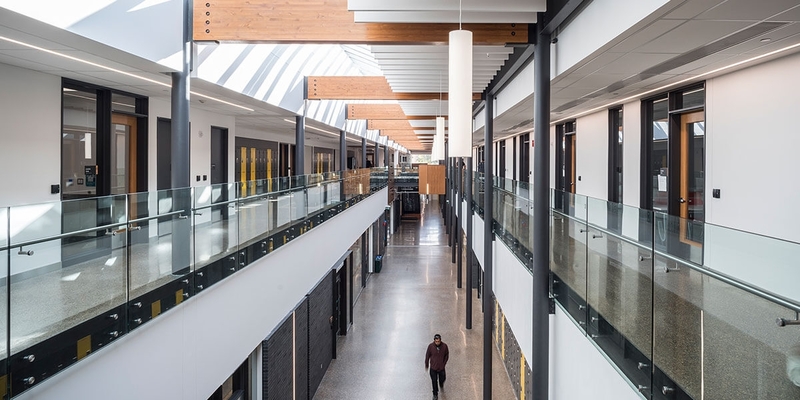 A critical component of the Manitoba’s strategy to add 75,000 new skilled trade workers to the provincial economy by 2020, the facility features technologically advanced laboratories, shops and classroom spaces, as well as various administrative and academic support areas. 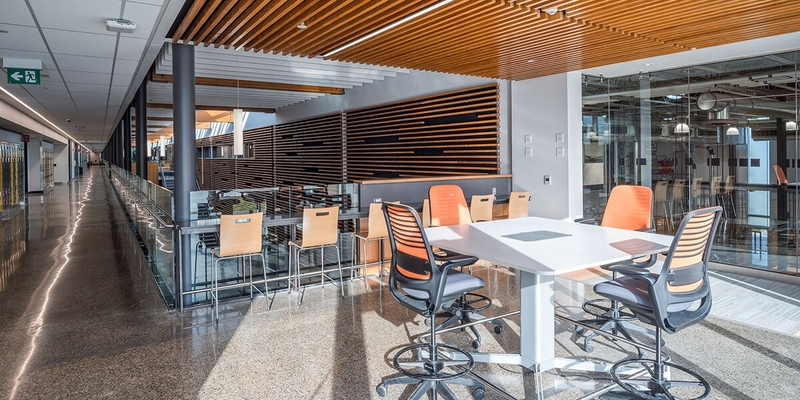 It is also designed to support technology and innovation in other related industrial sectors. 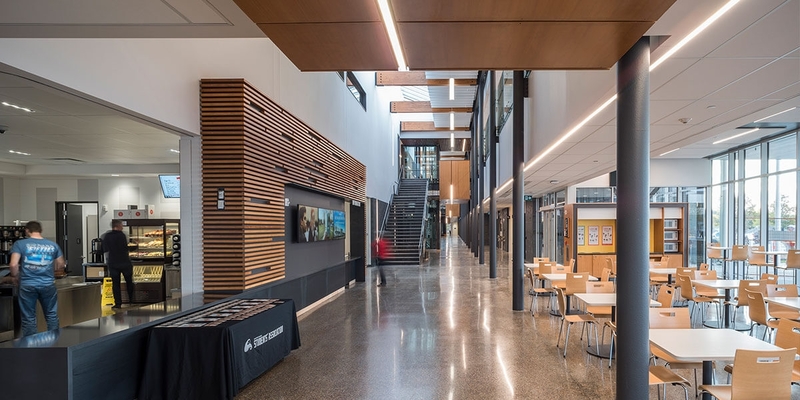 The project earned an Award of Excellence for Green Building from the Canadian Green Building Council and is currently targeting LEED® Gold status. 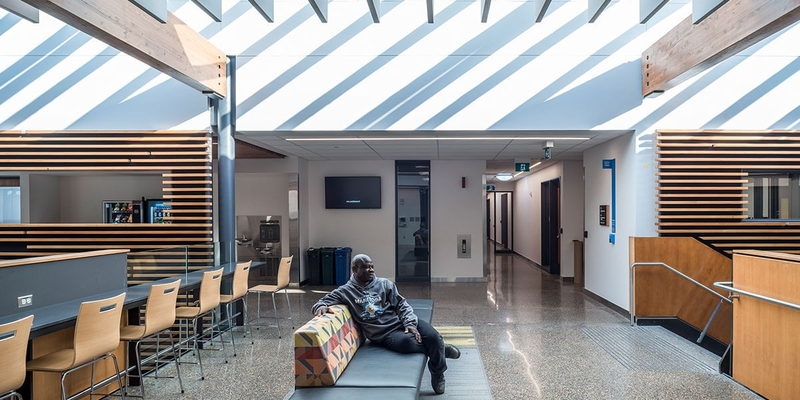 The facility incorporates durable, energy efficient design features to reduce energy requirements while minimizing waste. 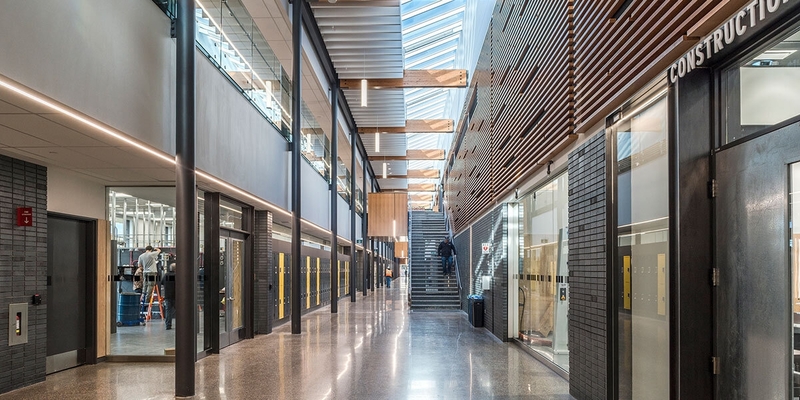 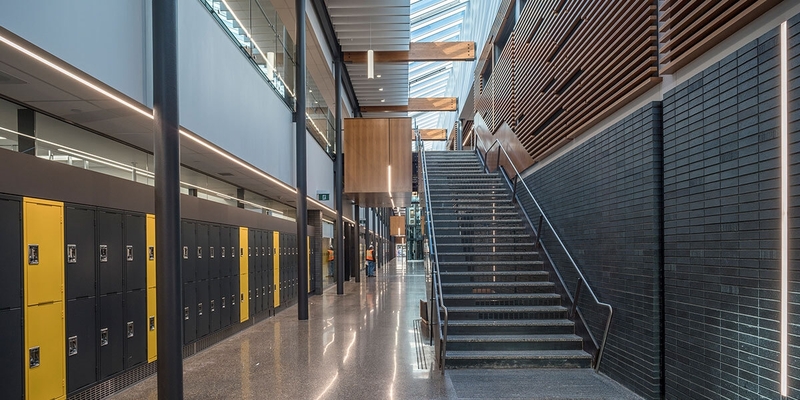 The design integrates the new building within the existing campus and broader masterplan vision, serving as a connectivity hub while creating a strong new image at the south-west approach to the campus while showcasing the college’s identity as an advanced centre of learning for skilled trades, technology, and applied research.